The final episode of The Walking Dead: The Final Season, “Take Us Back,” carries with it a lot of weight, even more so than the usual season finales that we’ve come to expect from other episodic games, Telltale or otherwise. 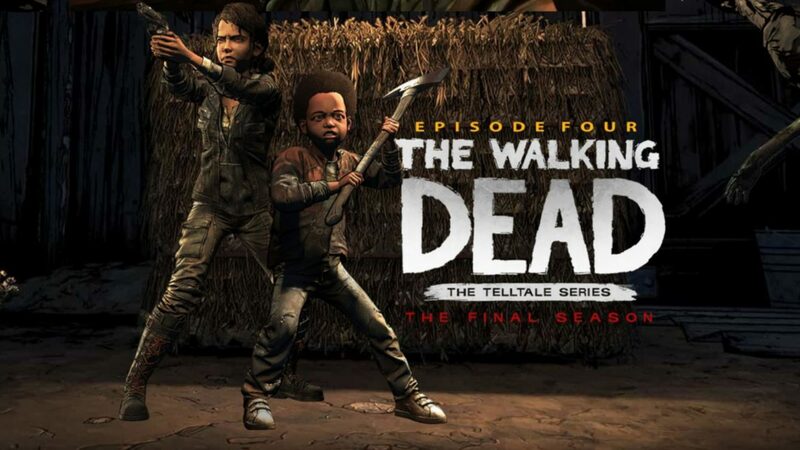 This final episode not only has to wrap up a season of narrative storytelling, but also acts as the finale to the entirety of Telltale’s The Walking Dead series as a whole, finishing up over four seasons of hard decision-making, tense moments, and a compelling story that started all the way back in 2012. But beyond that, this finale also marks the end of an era, releasing as the last episode of one of Telltale Games’ final projects as a studio before their unfortunate end last fall (with Skybound Games having picked up development for the series’ last two episodes). 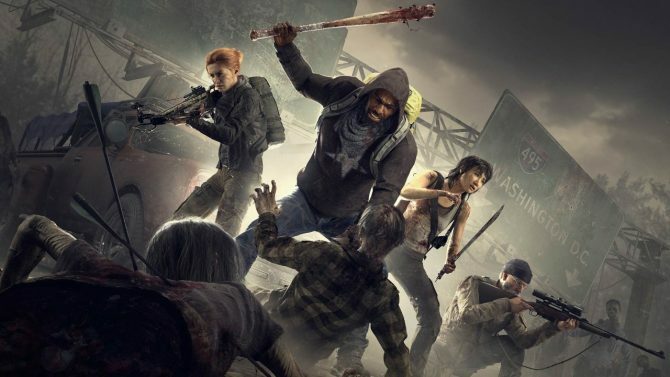 Given the circumstances, it was easy to expect that we could have wound up not having a proper conclusion to this story at all (or that things could have gotten messy under the hands of a new development team), but “Take Us Back” manages to finish The Walking Dead: The Final Season with one last chapter that is equal parts emotional, haunting, and a fitting farewell to a beloved character. Picking up right at the conclusion of episode 3’s release earlier this year, episode 4 of The Walking Dead: The Final Season finds Clementine and AJ on the wreckage of Lilly’s waterfront compound after having tried to free their captive friends. 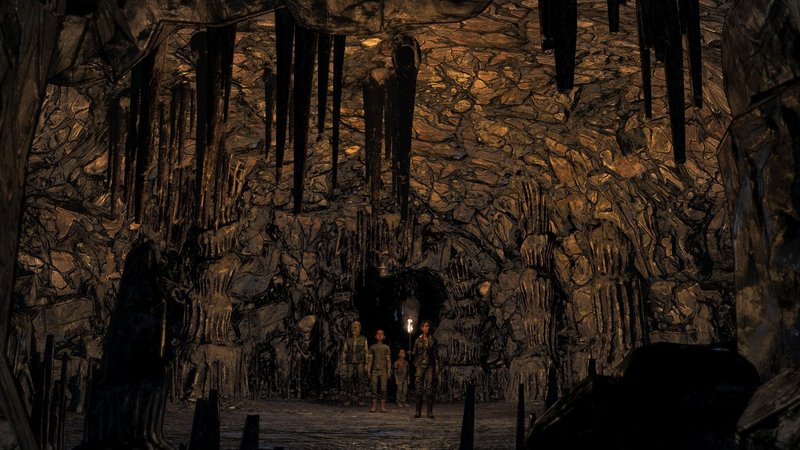 While they were partly successful in giving an opening for the rest of the Ericson kids to flee to safety, it’s left Clementine, AJ, Tenn, and Violet on the run to avoid not only the remnants of Lilly’s group on their tail, but also having to fend off unending streams of walkers and other dangers along the way. From there, it gets a bit difficult to dive into things without revealing some pretty major plot twists and spoilers, so for the sake of letting you experience the episode on your own, I’m not going to go deep into the specifics of what happens in the remainder of the chapter. But what I will say is that, in the grand tradition of The Walking Dead, you can definitely expect plenty of heart-pounding moments (and a few tragedies) that are amplified knowing that this time around, there are no more decisions to make afterward. Everything you do and say counts, and leading up to the final moments of this episode, I felt a sense an immense tension into each of the decisions that I was making, knowing that there was finality behind it all. That tension especially comes through in the strongest element of “Take Us Back,” which is the relationship between Clementine and AJ. 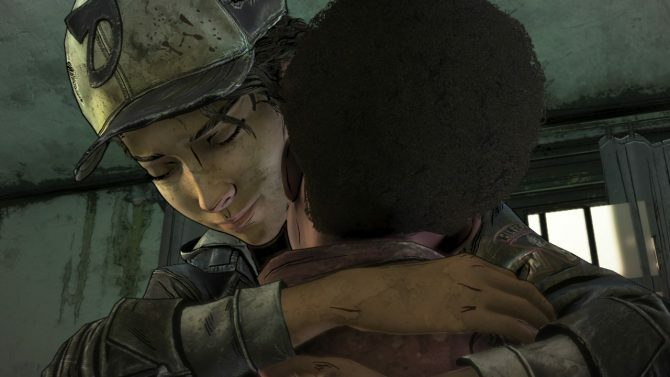 Much like the relationship between Lee and Clementine that made the first season of The Walking Dead so memorable, The Final Season very much drew those same sorts of parallels as Clementine grew up to become AJ’s protector and taught him how to survive, with your actions and decisions influencing what he does and says. 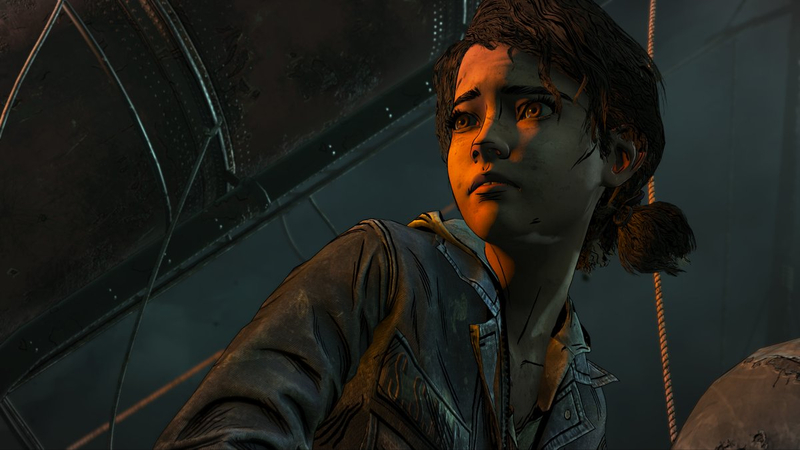 Having your decisions be considered by another character like that (rather than just directly influencing the outcome of the story) was a nice twist on the traditional “[Insert character] will remember that…” mechanic that The Walking Dead has relied on, and here in the last episode of The Final Season, those moments between Clementine and AJ come to a head in a striking and poignant way. “Take Us Back” builds beautifully on these two characters not only in their relationship to each other, but also at examining their own inner struggles under such dire circumstances. In particular, AJ really shines and feels a bit more fleshed out in this final chapter as he not only tries to parse and understand what Clementine (i.e. the player) has been trying to teach him, but also can find himself doubting what she is saying and whether it truly is the right or wrong way to approach situations. 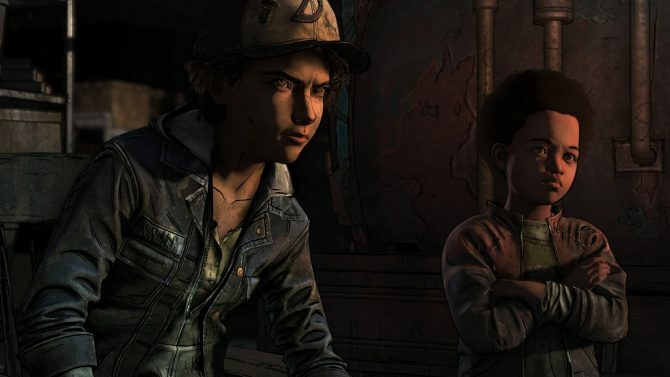 As the intro segment of the episode had AJ going through different bits of advice that Clementine has taught him over the past episodes of The Final Season, it made me admire the way that the decision-making in The Walking Dead–which sometimes has felt a bit binary–had some added depth and emotion behind it in The Final Season, or at least more than just picking Option A or Option B. In that sense, Episode 4 of The Walking Dead: The Final Season works tremendously in building up to its conclusion by focusing so intimately on Clementine and AJ as characters. While in a lot of ways their relationship is (purposefully) meant to echo Lee and Clementine’s in the first season, The Final Season doesn’t find itself beholden to what came before, and offers a lot of twists that I think players of the season (and the series as a whole) will appreciate. While the relationship between Clementine and AJ really takes the focus of the episode as a whole, “Take Us Back” otherwise offers pretty much anything that a fan could have hoped for going into this season’s final act. In particular, the Ericson kids get a touching send-off that makes up for their otherwise brief appearances in this episode. Likewise, “Take Us Back” also doesn’t hold back on action and horror, as this episode in particular really dials things up in terms of brutality. The only real setback I found with the last episode of The Walking Dead: The Final Season is that, in hindsight, I wish the remaining episodes of the series did a little bit more with its action-heavy setpieces, and especially when it came to trying new things in terms of gameplay. 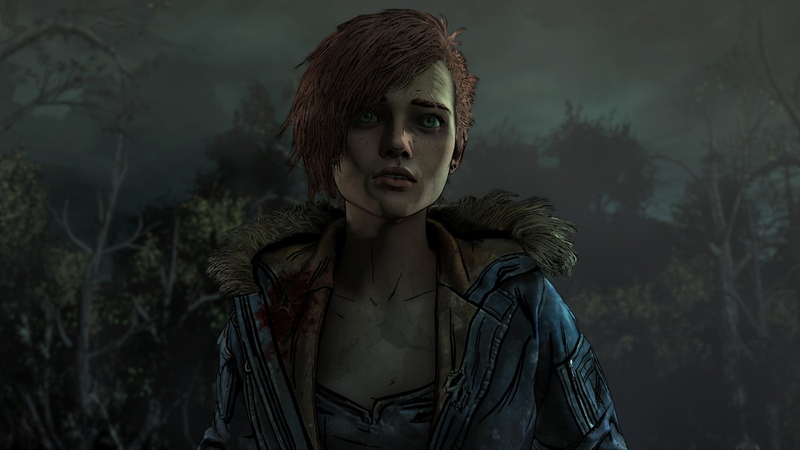 As The Final Season tried to inject a little bit more interactivity and gameplay into its action scenes, such as sequences where you use a bow with Clementine, the infamous “jank” of Telltale games of the past once again reared its head again a bit here, and sometimes made me wish they were quick time events instead of gimmicky action moments. Though The Walking Dead hasn’t exactly been known for happy endings–and without going too deep into spoilers–the conclusion of The Walking Dead: The Final Season still manages to leave things on a surprisingly optimistic note. In the unfortunate wake of Telltale Games’ closure and the various behind-the-scenes development complications that could have brought this series to an early end last year, Episode 4 manages to neatly tie up the loose ends of The Walking Dead‘s story as a whole, while providing plenty of action, heartache, and tough decisions to make. 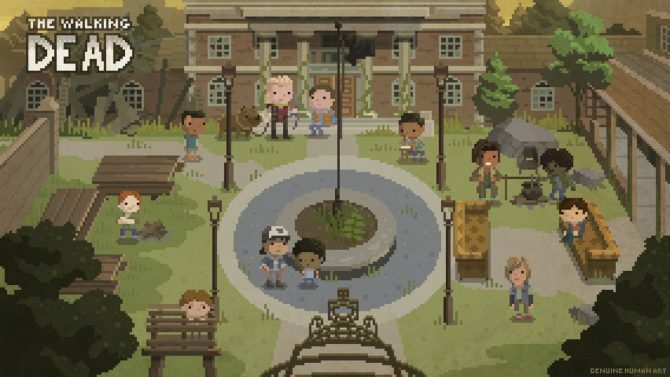 Though it is indeed the last time that we will see Clementine, AJ, and the other familiar faces of Telltale’s The Walking Dead in a state like this, Skybound Games certainly made those last moments count.